A delicious meal at a fancy restaurant doesn’t mean having to break the bank. Named after the famous explorer, Marco Polo, Marco Creative Cuisine is a fine dining experimental restaurant that offers modern gastronomy at reasonable prices. 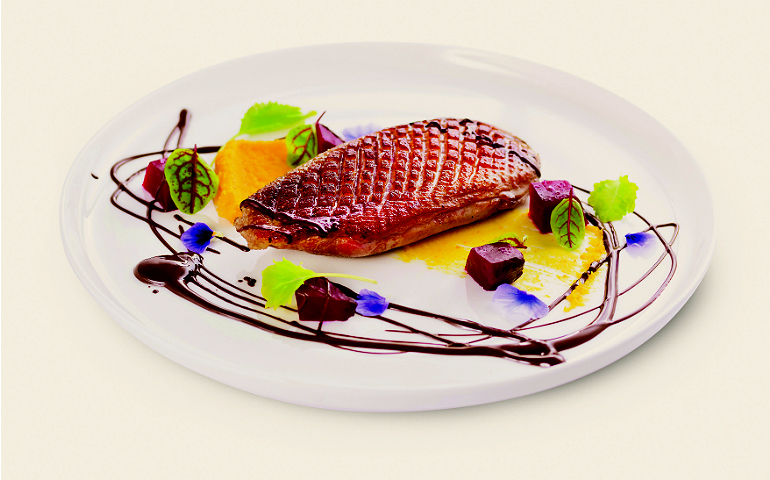 Their six-course meal features interesting dishes such as a strawberry gazpacho, a savoury ice cream salad, and a duck breast with orange purée and roast beetroot (our favourite) all for a very affordable RM78+.